Changing a light fitting or adding a dimmer switch can be a simple and cost effective way to enhance a room and change the mood, this is a job I can help you with. I offer a basic electrical service the details of which are listed below. 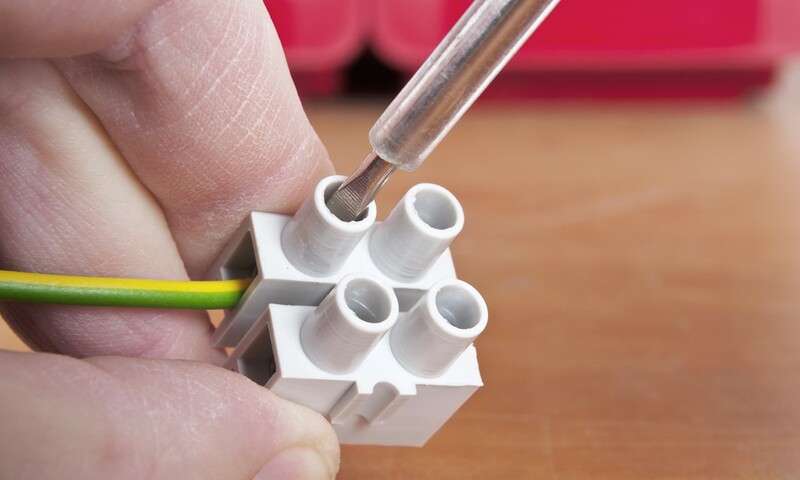 It’s important to know that any electrical work in wet areas or the installation of new circuits should be carried out by a qualified electrician with a Part P electrical qualification. I’ve tried to list the basic electrical services I offer, if there is a requirement you have which isn’t listed then please get in touch and I’ll be happy to discuss your job with you. If I can’t be of assistance then hopefully I can give you some advice that will help you on your way.